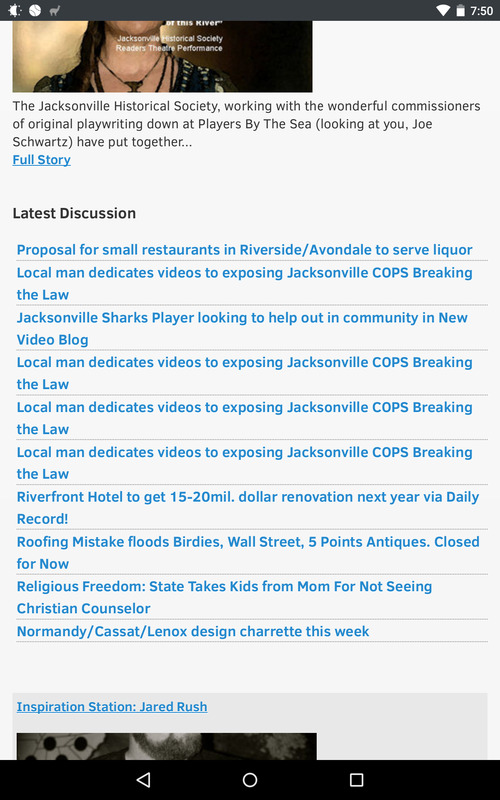 Local Jacksonville man (Former Police Officer) has been dedicating his time making Youtube videos exposing Jacksonville Police Officers violating the law! Can a mod please ban poker Joe? Why did I suggest banning him? Have a look at that screenshot, he's started multiple threads with the same topic. He did the same thing yesterday promoting his blog. OK, get it - thought it was just in response to this post.